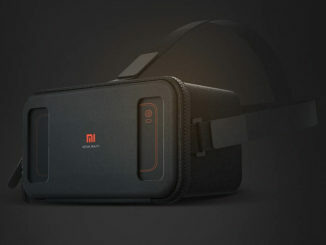 After months of unconfirmed rumors and hype, Xiaomi has finally made official its first entry into the world of mobile VR. The device, publicly revealed just last month, is called the Mi VR Play. Luggage zippers make the most important component of a travel bag. 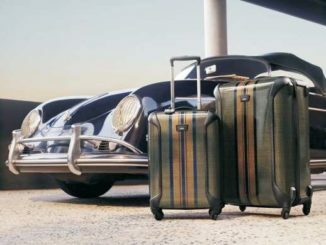 Globetrotters and frequent travelers should pay special attention to the quality of luggage zippers before they buy a travel gear. After all, you simply cannot travel if the zipper on your bag is broken. 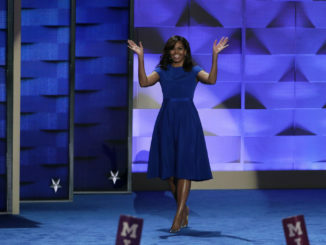 Michelle Obama will not only be remembered for her eloquence and grit, she will also go down in history as the woman who stunned time and again with her eclectic fashion choices. Technological innovations such as the state-of-the-art 3D printer, laser-cutting machine, digital printer, etc. 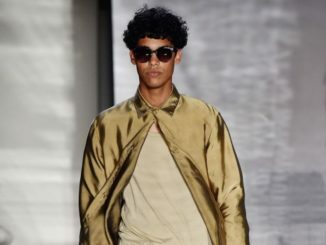 have enabled the designers to bring their brilliant ideas into reality and unlock more fashionable products, as shown on various runways worldwide. Summers are fleeting! Soon the time-clock would strike the beginning of a new and lively season. And as we know, the styles change too with the shifting seasons. We would bid adieu to some of our fashion styles that were trending earlier and would embrace newfangled never-seen-before styles. The world is already feasting its eyes on everything happening in Rio currently. Records are being broken and new heroes are being felicitated. 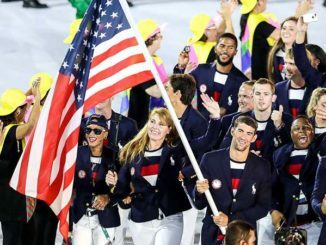 Amidst all the excitement and anticipation, let’s look back at 10 Olympic fashion moments that changed the face of Olympic fashion forever.